When Grace Valley built a new worship facility in 2010, our prayer was that in time, God would allow us to expand in a way that our building could also be a blessing to our community. In 2018, that building has become a reality. We are excited about the possibilities and hope that this building can be used in all sorts of different ways. One of our primary goals is to keep the use of this new space both affordable and accessible for all. We now have room for bigger events like weddings and family reunions, to smaller events like meetings or baby showers. 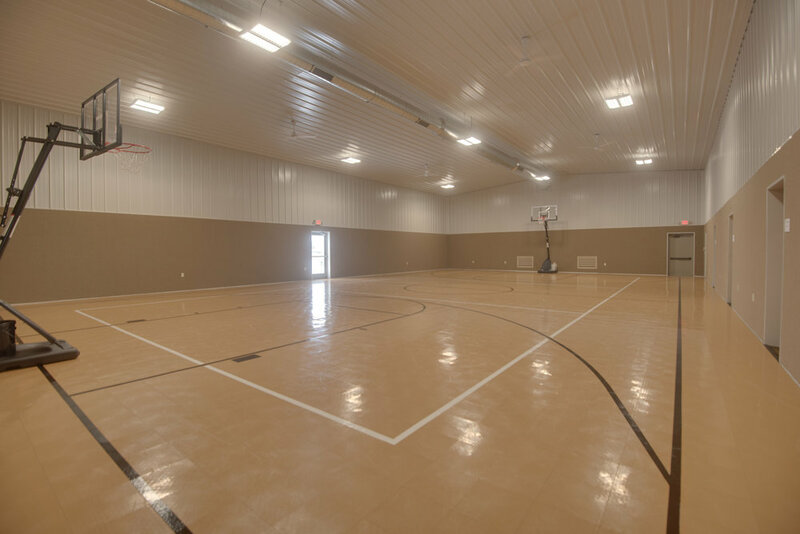 We can also accommodate practices for various sports, and play days for children. Our prayer is that this building we dedicate today will be more than a blessing to Grace Valley, but a blessing to our neighborhood, and in many ways God will be praised.